Virtual reality takes presentation, education and working process to a totally new level. Ade has been creating virtual reality solutions for construction, it-services and healthcare since 2004. After thousands of virtual reality projects you can rely on our expertise. 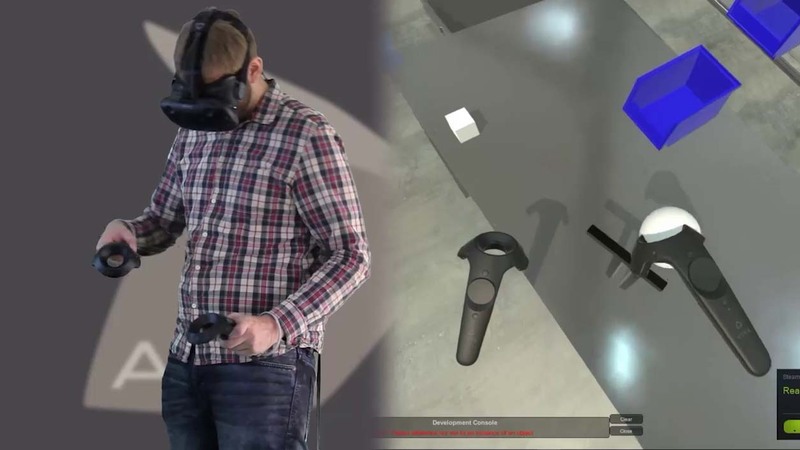 Today you can walk and interact in virtual reality like never before. With the newest motion sensor devices and Ade's amazing 3D-environments almost anything is possible. Our virtual reality services are created in our 3D-lab but can easily be used all around the world. We tailor our virtual reality platform according to your needs. You get all the devices tested and guaranteed maintenance for best possible vr-experience. The package includes devices according to your needs, software, video and 3d-content.